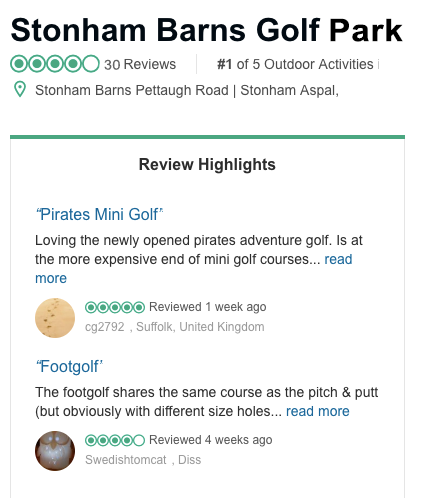 For 19 years Stonham Barns Golf have been running junior tournaments for youngsters to experience playing in Junior Golf Tournaments in a friendly relaxed environment. 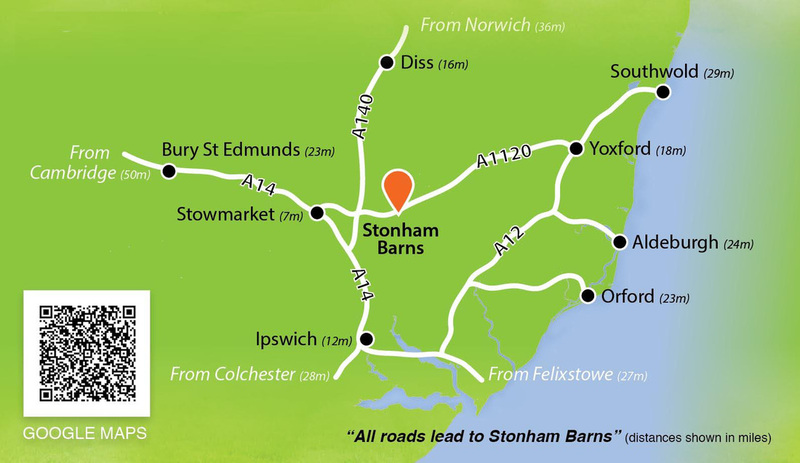 The Stonham Barns Junior Golf schedule will include nine events this year. These junior competitions are open to all youngsters, girls and boys aged between 4 and 15, whatever their standard or ability. Most of the events are on the last Saturday of each month from March to November and include our main events which are the Stonham Junior Flag Tournament in May, the East Anglian Under 12 Junior Golf Championship in June and the Stonham Barns Players Championship in November. These events will require entry in advance but all the other events the juniors can just turn up on the day any play anytime between 10am and 1pm. There are always loads of prizes for all the different age categories, Under 8, Under 10, Under 12 and Under 15.